The Crimson Arts Board presents its musical favorites of the year, from "Dirty Computer" to "Be the Cowboy." 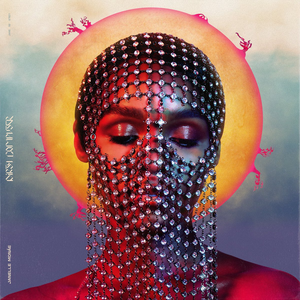 We reviewed "Expectations" and gave it 4/5 stars. Read more here. 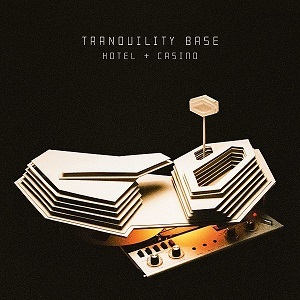 We gave “Tranquility Base Hotel & Casino” 4 stars. Read about it here. 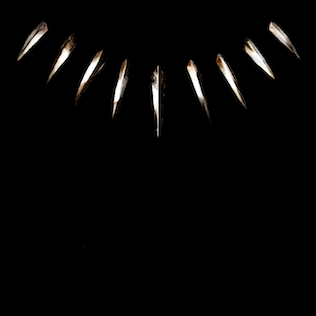 We enjoyed “Black Panther: The Album,” giving it 4 stars. Read more here. We reviewed “Dirty Computer” and gave it 4.5/5 stars. Find out why here.